Microsoft is ringing in 2019 with a significant accomplishment; Windows 10 is now more popular than Windows 7 making it the most popular desktop operating system in the world. 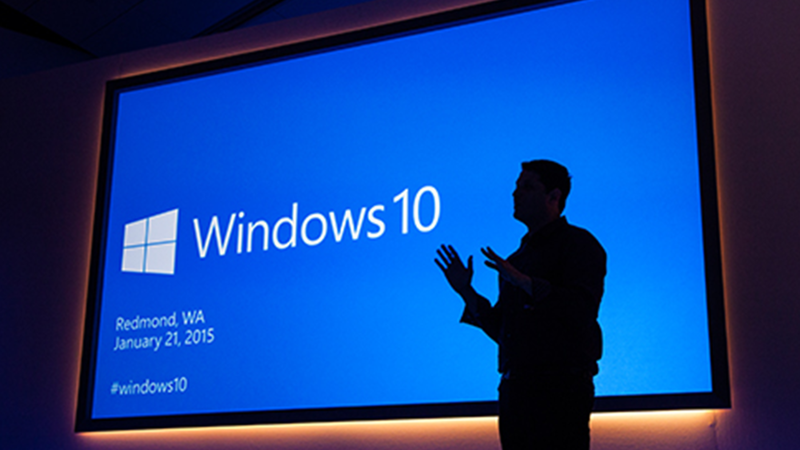 The company announced that Windows 10 now has a market share of 39.22% passing Windows 7 at 36.9%. Windows 10 is currently running on over 700 million devices worldwide. What Happened To The Essential Phone?